My 3 favourite events at the Olympics in #London2012 : what are yours? At this moment we are entering the 2nd week of the Olympic Games in London. I am having a great time watching it on TV and following the hash-tag #London12. While following the stream, I started browsing the programme and asked myself: what would have been my ‘must attend’ events if I could have been there? These are my top 3 picks. Please let me know what your favourite sports and events are, were or would have been! It hopes to once again host the Olympic Games and Paralympics. Way back in 1928, we hosted the Olympic Games in Amsterdam. It was an unforgettable event for the thousands of participating athletes and masses of supporters. The organisation of the event gave a huge boost to Dutch sport, sport infrastructure, architecture and society. The power of the Olympics provides strong inspiration for the Dutch nation, which is pursuing this dream of organising the 2028 Olympic Games in the Netherlands. But more importantly, the Dutch sport world is working hard together with a whole range of partners to achieve an even bigger objective, namely to use sport as a tool to raise Dutch society to a higher level. Holland Heineken House is the traditional meeting place for the various echelons of the Dutch sports world during the Olympic Games. It is the official, national house of the Netherlands where NOC*NSF (Netherlands Olympic Committee) is the host and where Heineken facilitates and organises the venue. Holland Heineken House started during Barcelona 1992 and London 2012 will be the 11th edition in a row, which means we will be celebrating our 20th anniversary! The Holland Heineken House is based in Alexandra Palace in North London during the Olympic Summer Games of 2012. In addition to a large hall where the medal ceremonies for Dutch athletes and performances will take place, there will also be various shops, cafes and restaurants, reception rooms for sponsors, athlete facilities, media facilities, an information desk and facilities for NOC*NSF. There will also be a wide variety of things to see and do for visitors during the day. The opening and closing ceremony will be shown on screen at the Holland Heineken House, as well as all the relevant sports events. The Peninsula Festival is a unique celebration of music, culture and international business at London’s most spectacular locations, Greenwich Peninsula. Organized by a team of Dutchmen, Peninsula Festival will host a series of concerts, entertainment, events and provide business related hospitality and activities. 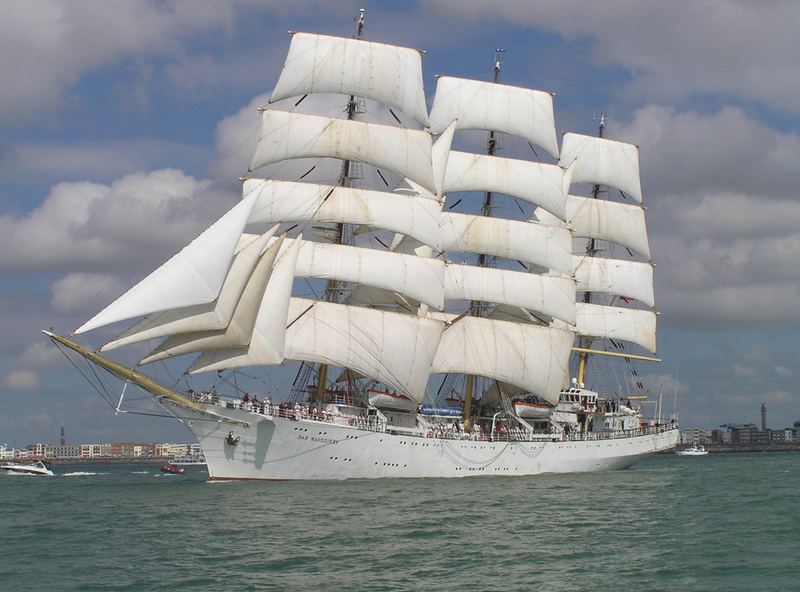 Sail Royal Greenwich programmes offer 15 spectacular and specially selected Tall Ships that will grace the Thames. Starting with a Parade into London on the 25th of July 2012 and then twice daily trips of the 15 Tall Ships at lunch and dinner for networking, corporate hospitality, brand launches and conferences until the 12th of August 2012. This is a creative, carefully designed and unique event for London. There are many more opportunities for full and varied multi-day corporate programmes. This entry was posted in Improve your meetings in Holland and tagged activities, events, favourites, Holland, Holland Heinken House, london, meeting, networking, olympic games, Peninsula festival, restaurants, stadium, travel by The Artist Formerly Known As Meet Mr Holland. Bookmark the permalink.